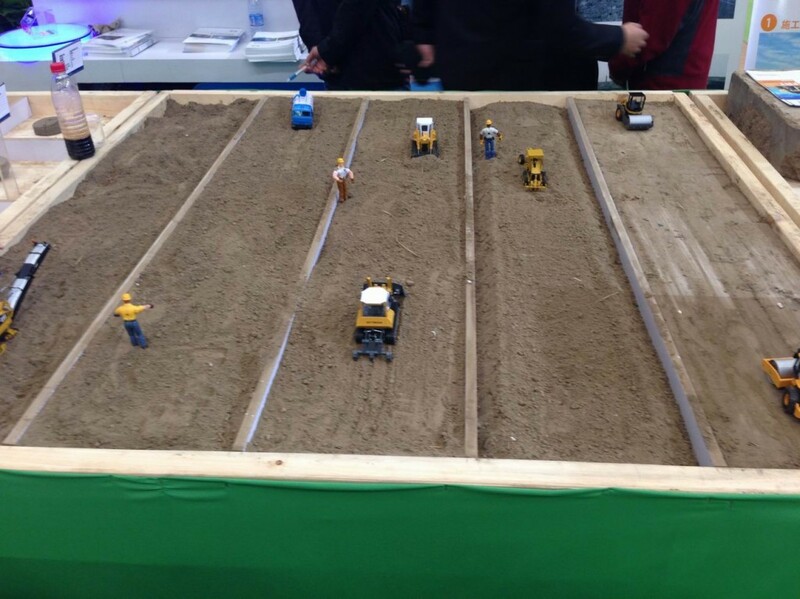 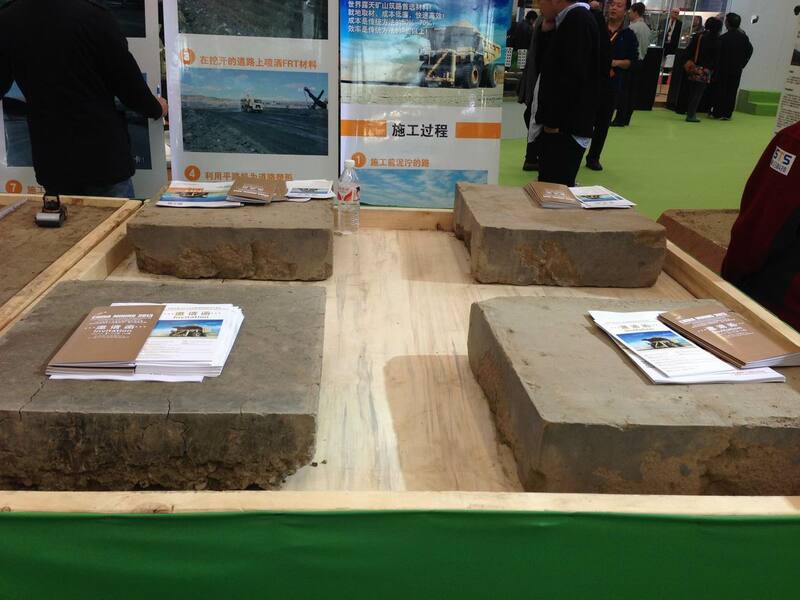 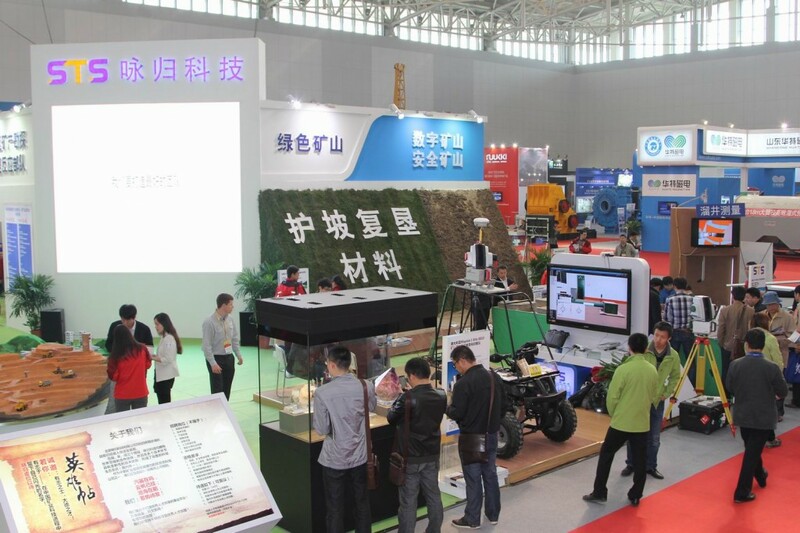 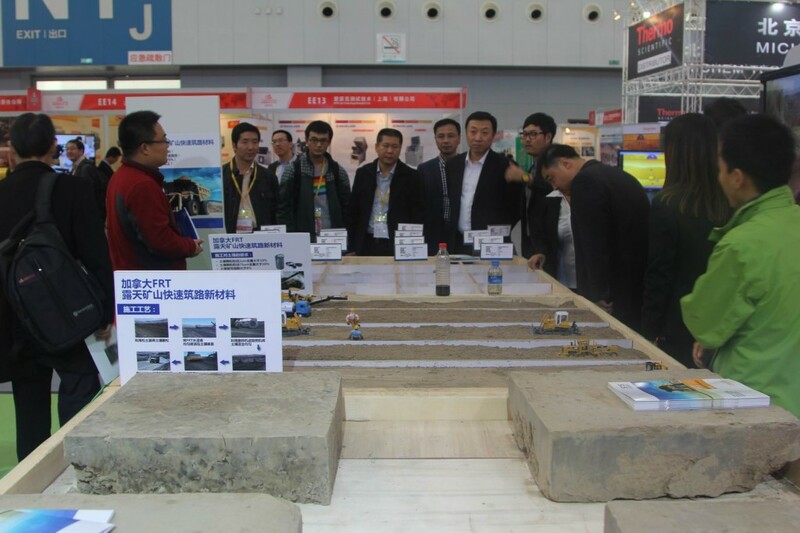 Last week, our distributor Beijing STS Instrument Co. attended the 15th annual China Mining Conference and Exhibition held in Tianjin. 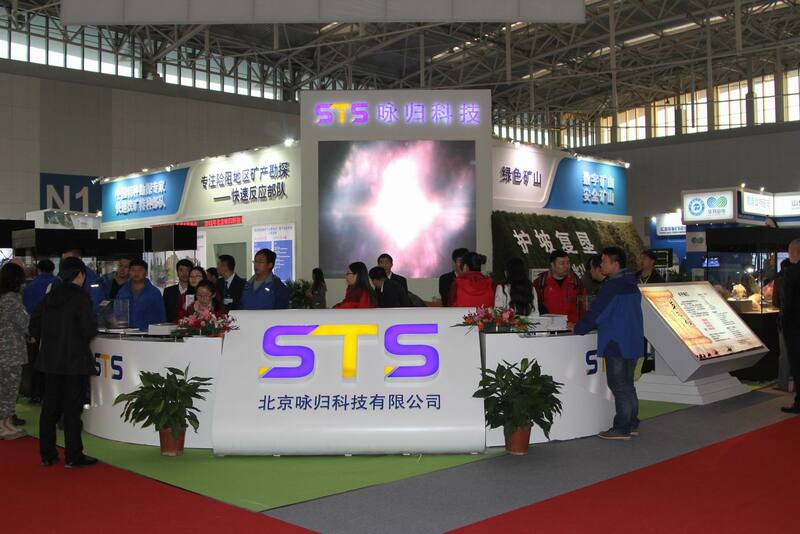 Once again, STS held the largest and most popular booth at the event. 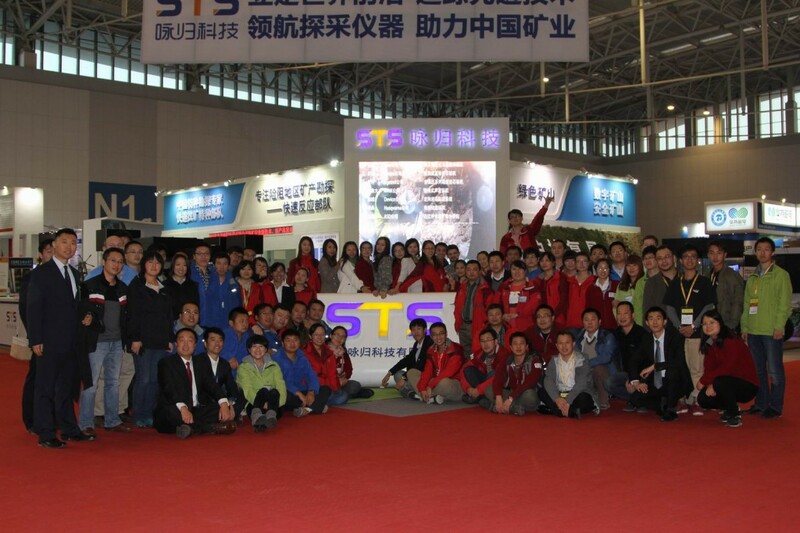 A big thanks to the team at Beijing STS Instruments Co. Ltd!